There is a particular episode in the history of video games I am quite fond of. When visiting the country of Poland, its Prime Minister Donald Tusk gave President Barack Obama a copy of The Witcher 2: Assassins of Kings— an odd gift from a person who unlikely has ever played the game to a person even less likely to ever play the game. It spoke volumes about the role in which gaming plays and will play in the new global economy. This event is a strange one because normally when politics enters into the sphere of video games, its to lambast the quality or suggest a correlation of mature content to some social dysfunction. Certainly, The Witcher 2 being one of the most mature games of its time, it is curious that we critics and pundits meet the series with approval and even reverence. Now, some four years later, we are commenting on the third game in the series. The franchise has proved itself not only socially and politically relevant, but also a knockout hit with gamers all around the globe. 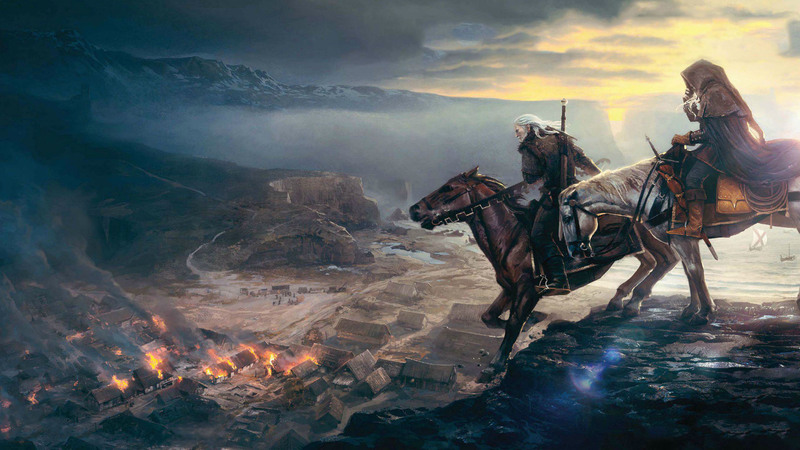 Does the The Witcher 3: Wild Hunt live up to the lofty example set by its predecessors? 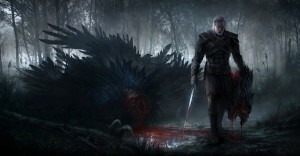 This sprawling, open-world game is the third entry into a now beloved action-adventure role playing series based off of the book by Andrzej Sapkowski. Originally, the series was met with universal acclaim but had limited commercial success, gaining most of its popularity through word of mouth and digital sales on the PC. In time the series has become increasingly successful both commercially and critically, heralded as one of gaming’s great modern franchises. 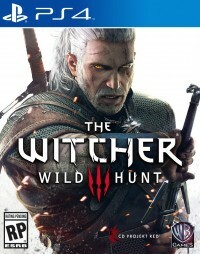 The Witcher 3: Wild Hunt is one of those rare gems that should not surprise those who have been following it yet will surprise them nonetheless. Every now and then, a game will release that hits the mark in every technical category but manages to rise above that by being artfully crafted and both emotionally and intellectually intriguing. 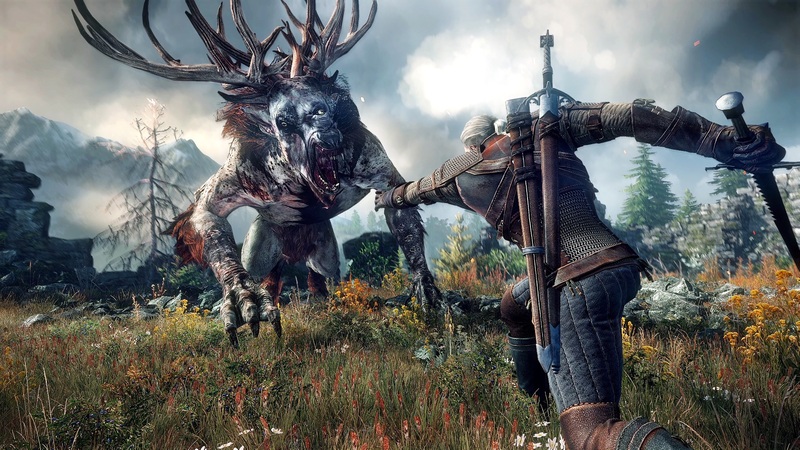 Wild Hunt is, simply put, a masterpiece which holds the broader series in its usual esteem while managing to improve on it in virtually every way that matters. If you have already played a game in The Witcher series, you should know what you are getting into already. You play as Geralt, a sort of mutated sword-master who is battle worn while being feared and respected by the broader population he encounters. The world around you has all sorts of enemies, friends, and everything in between which allows Geralt to adventure in a way that keeps you, the player, integrated in the world seamlessly without being removed or left feeling like you’re exploring a wasteland too big for its own britches. Clocking in anywhere between 50-200+ hours, Wild Hunt offers an enormous amount of content that, from everything we have seen so far, is outstanding. There are few flaws worth noting in Wild Hunt. It’s true that no game is perfect per se. There are always things which could stand to be improved. Even with this in mind, Wild Hunt stands as near to perfect as games can aspire to be. The level of depth in this game is both daunting and tremendous. From the vast locales to the intricacy of the city and population design, it’s something that will inspire you while at the same time leave you questioning the design of other games as they seem so far behind. An example, though fairly basic and not even particularly important, is that depending on the location you are in you can collect a variety of currencies. Those currencies are only valuable in the areas which there is some commerce based on them. In order to have a flushed purse, Geralt can exchange currencies through banking vendors which will convert the coins into the local economy. This is not necessarily a new idea, as it in fact exists in the real world, but it speaks to the level of depth you will encounter in this game. Another example is the ability to create items and craft new wares in general. You will notice rather quickly while playing Wild Hunt that there are few, if any, useful items you will find on the ground or while adventuring. Rather, you’ll have to create them through alchemy, crafting, or forging. Again, this is not a new element to role playing games, but it has never been so in depth as it is here. You will have to find literally hundreds of different artifacts in order to create the items you desire. This can be a little tedious in theory, but so far it has proved both interesting and educational. Of course, outside of smaller instances like exchange or crafting, it is important to note the level of depth in both the combat and the dialogue. 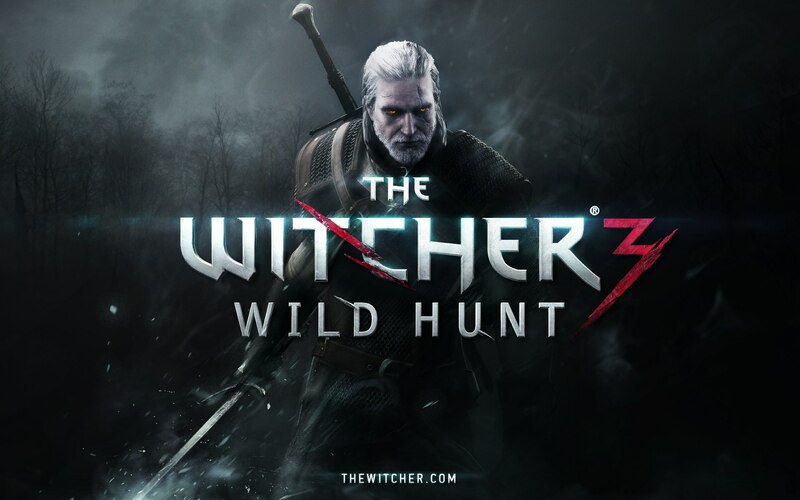 It plays like the older Witcher games, but it is perhaps a little bit faster and also maybe a little bit easier. That may be a bad thing to seasoned veterans, but one of the main criticisms of the last two games is they were a little bit too hard for newcomers which limited the exposure the series could have. Aside from that, you will also find that it is important to care deeply for your skillset pertaining to interpersonal communication. Like other games, you can use persuasion, delusion, and other techniques which affect the outcome of your dialogues. Further than this, your choices and play style really do matter. You will very quickly realize that certain events have a chain effect in the world and it will make you seriously question how you interact with it. Sometimes these situations and decisions are lighthearted, other times they are serious and grave. The point is that you really ought to care for how you exist as Geralt and not just breeze through it on whimsy. Honestly, this is not a game someone should try to convince you to play on the merits of its price or your time. It is a considerable value given the content per hour and the price per hour. That much is obvious. What is not obvious is whether this game is for everyone or the hardened few. It is indeed an action game, but it requires a significant investment of energy into its world which can be daunting for many casual players. It is hard to suggest that this game would be good for those people who prefer a 10-hour campaign and a solid multiplayer assortment. This is just nothing like that, and might be the kind of game that is too deep for people to even break into. That considered, if you are intrigued by what you’ve heard so far both from us and from the general consensus that Wild Hunt is a masterpiece, you should give it a shot. It is a rare achievement in gaming that deserves the attention of its enthusiasts, regardless of how competent or familiar you are with the genre or this franchise. The Witcher 3: Wild Hunt is a game with some faults, but those faults are forgivable in comparison to the rest of the game. Not one element is something that actually detracts from the experience in any major way, which puts it in the same league as gaming’s all-time greatest titles. It will be interesting to see how it is supported with its expansions or added content. If it is anything like the previous two titles, it will be supported well and with vast additions making this a game you actually could be playing for a very long time to come. To put it bluntly, Wild Hunt is as close to perfect as games seem to get. It is certainly the best game in its class and is arguably one of the greatest on the market. If you are at all interested by what you have seen or heard so far, the question shouldn’t be why would you, but why wouldn’t you play it? Wild Hunt is pro-level. It is the top of the line. You might even say… it’s Presidential.